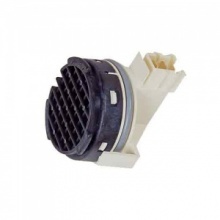 Genuine Dishwasher Pressure Chamber suitable for your Bosch dishwasher. 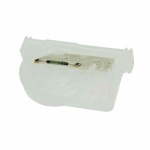 Genuine Neff Dishwasher Pressure Chamber suitable for your Neff dishwasher. Genuine Dishwasher Pressure Chamber suitable for your Siemens dishwasher. 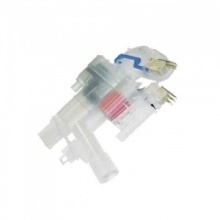 Genuine replacement water valve for select Bosch dishwashers. 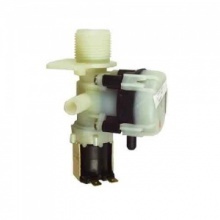 Genuine replacement water valve for select Neff dishwashers. Genuine impeller jug to fit select Bosch dishwashers. Genuine impeller jug to fit select Neff dishwashers. Genuine impeller jug to fit select Siemens dishwashers. Water Valve to fit select Aeg dishwashers. 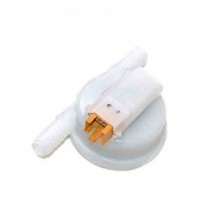 Water Valve to fit select Electrolux dishwashers. Water Valve to fit select Zanussi dishwashers. 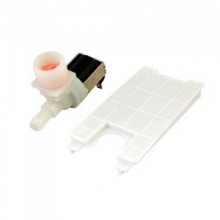 Genuine reed switch flowmeter for Bosch dishwasher models listed. Genuine reed switch flowmeter for Neff dishwasher models listed. Genuine reed switch flowmeter for Siemens dishwasher models listed. Genuine pressure switch to fit select Ignis dishwashers.